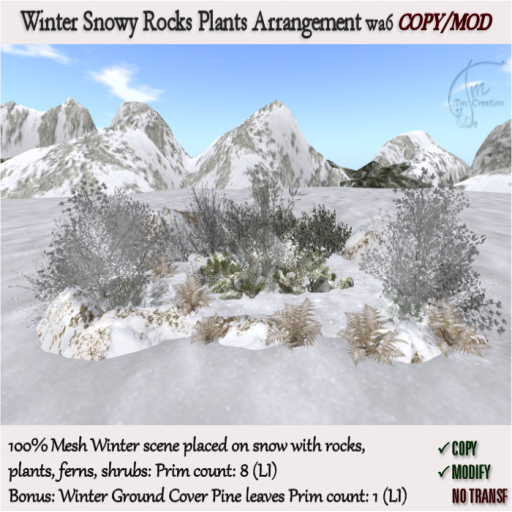 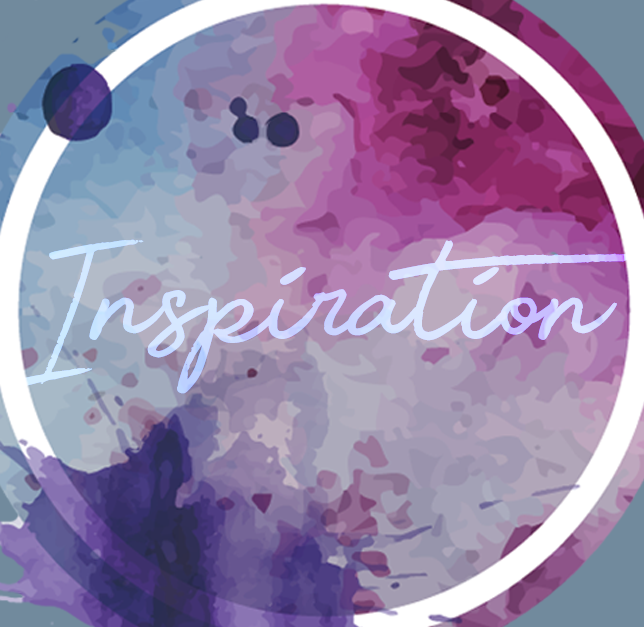 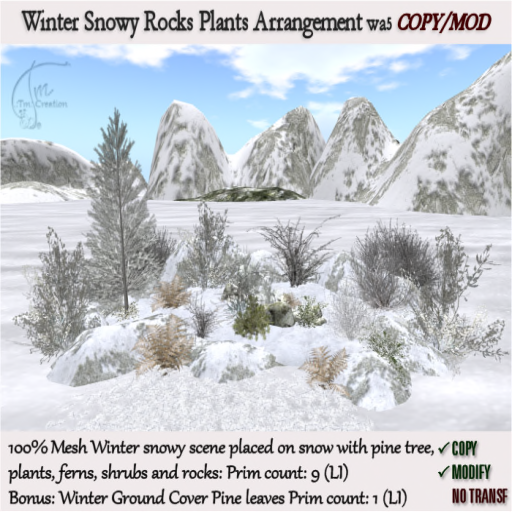 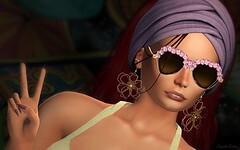 As I promised in my post before, I am showing you here all the landscaping and decoration items I used from Swanks December Round in this post. 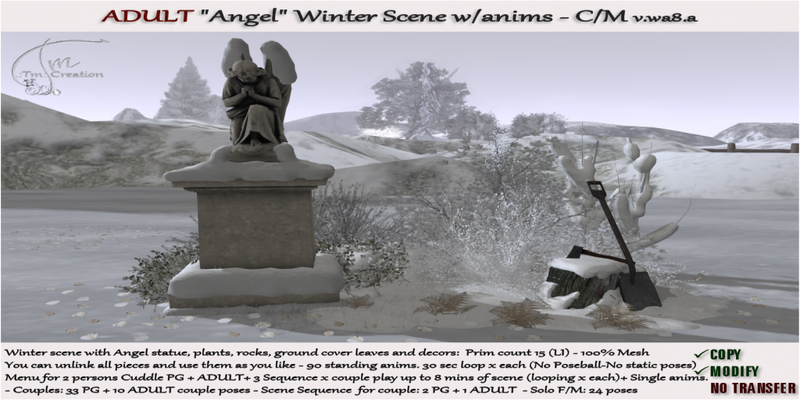 We are starting from the left to the right of the overall showing photo. 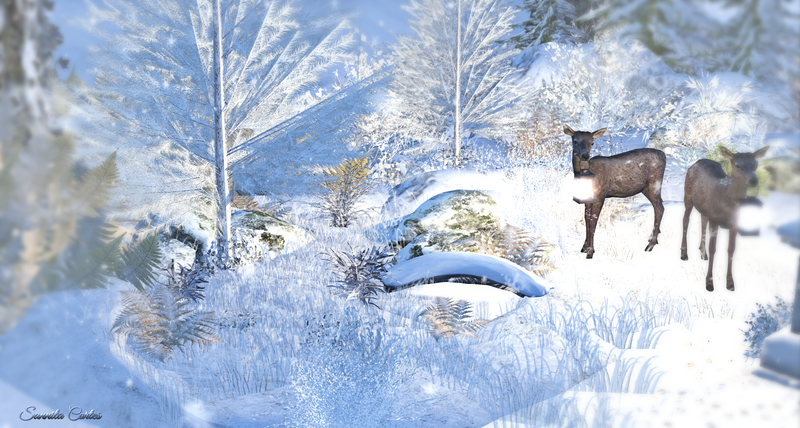 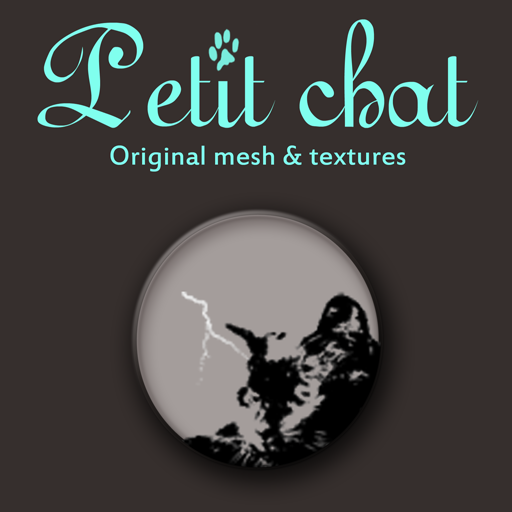 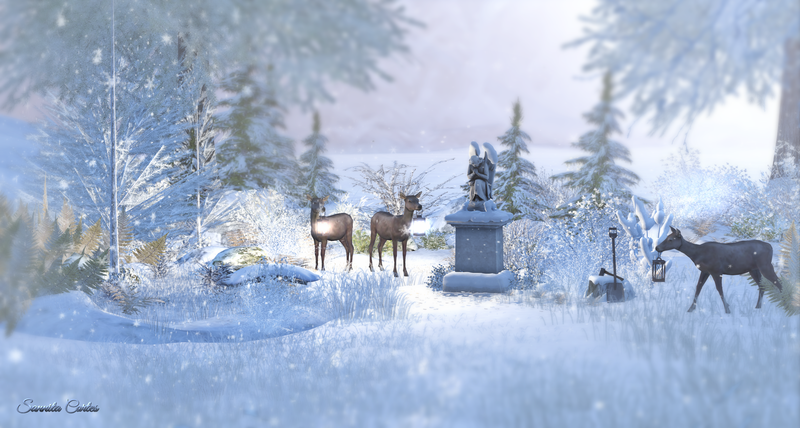 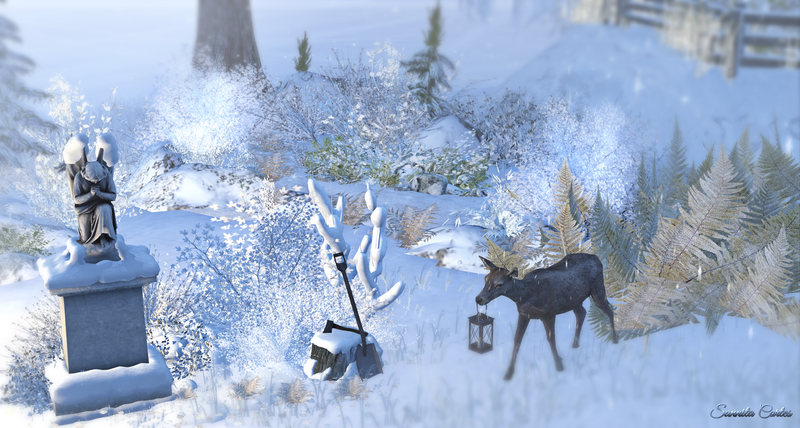 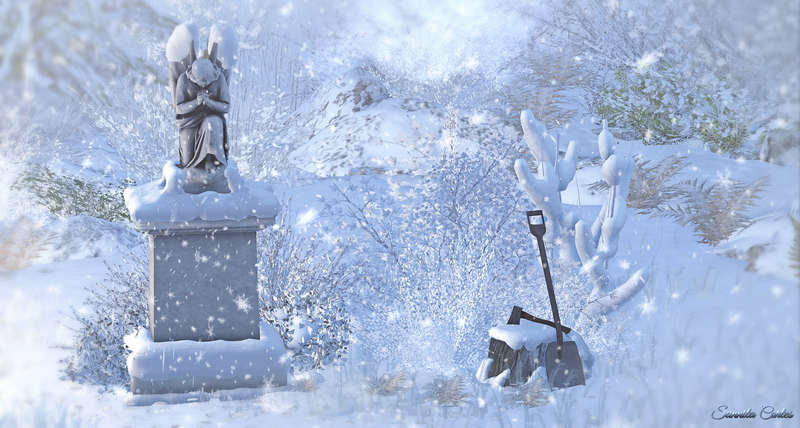 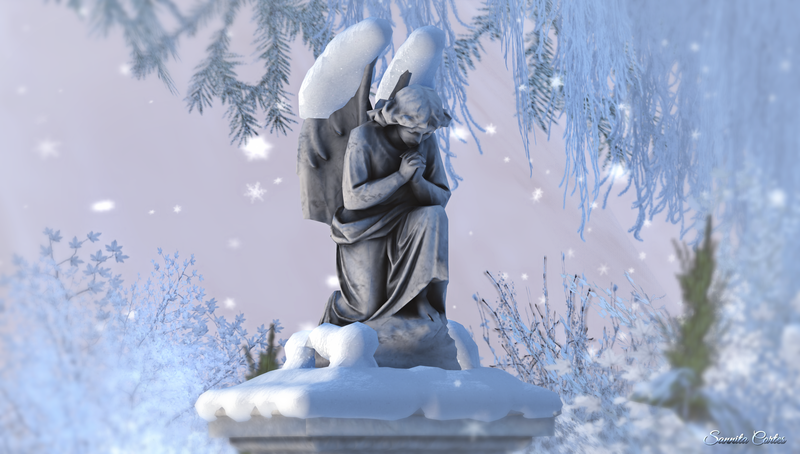 “[wa4] Winter scene in frozen pond CM” by TM Creation for Swank December. 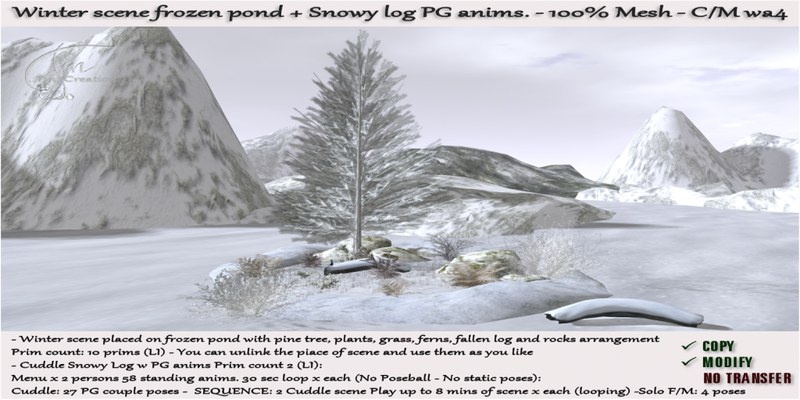 Winter scene placed on frozen pond with pine tree, rocks, plants, grass, ferns, fallen log.